This weather is reaching the high 90s in NYC today, and I don&apos;t know about you but cooking is the last thing that I want to do. To keep my daughters cool and refreshed, I have been making tons of smoothies incorporating fresh fruit, frozen fruit, peanut butter, flax seed, almonds and more. They not only keep everyone cool, they also provide sufficient calories, but they are packed with nutrients and vitamins to get us through the day. Here are a few recipes of some of my favorite summertime chilled drinks. 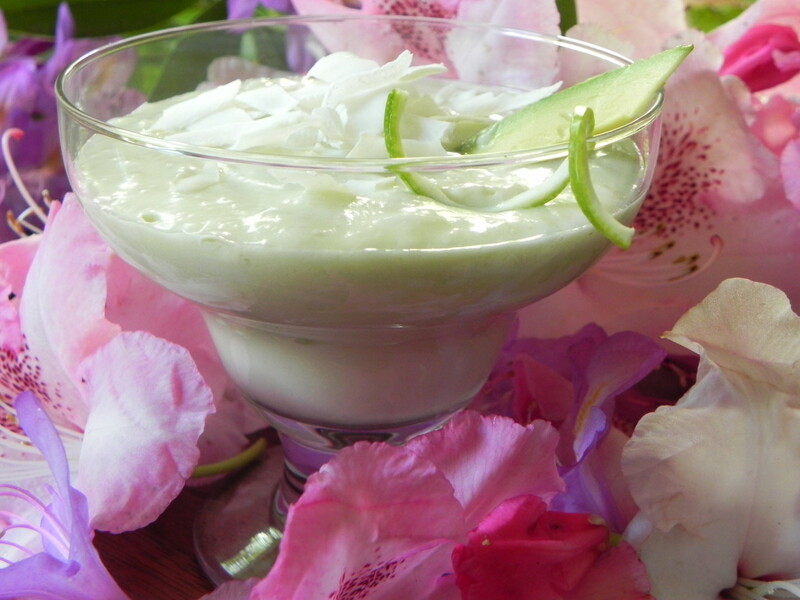 In the pitcher of a blender combine the coconut milk, pineapple juice, lime juice, flax seed oil, vanilla extract, avocado meats, and banana. 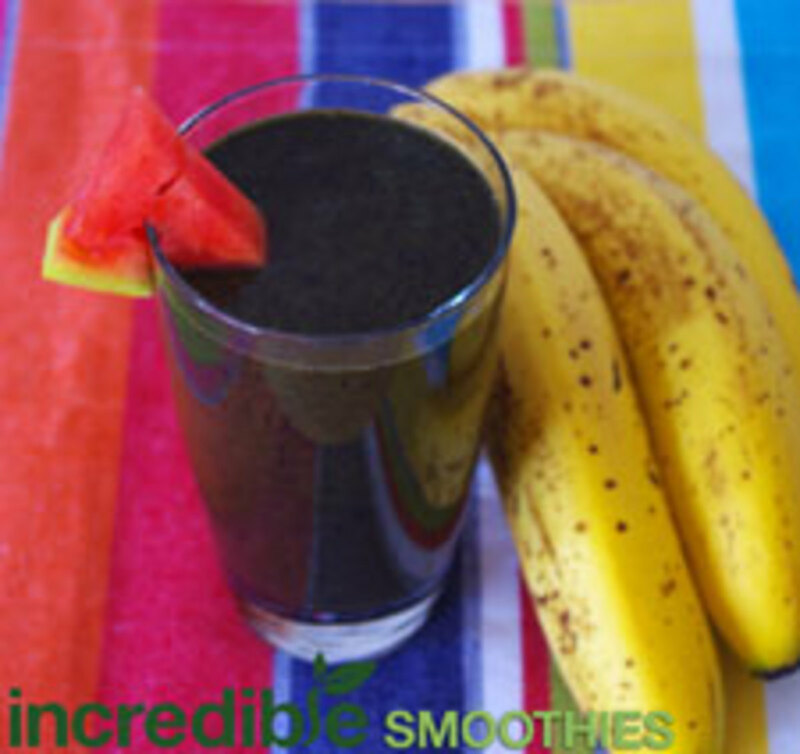 Blend on high until the avocado and banana are fully incorporated. With the blender running on low, slowly pour the melted coconut oil through the opening in the lid. Cover and blend until the oil is incorporated into the smoothie. Serve immediately. 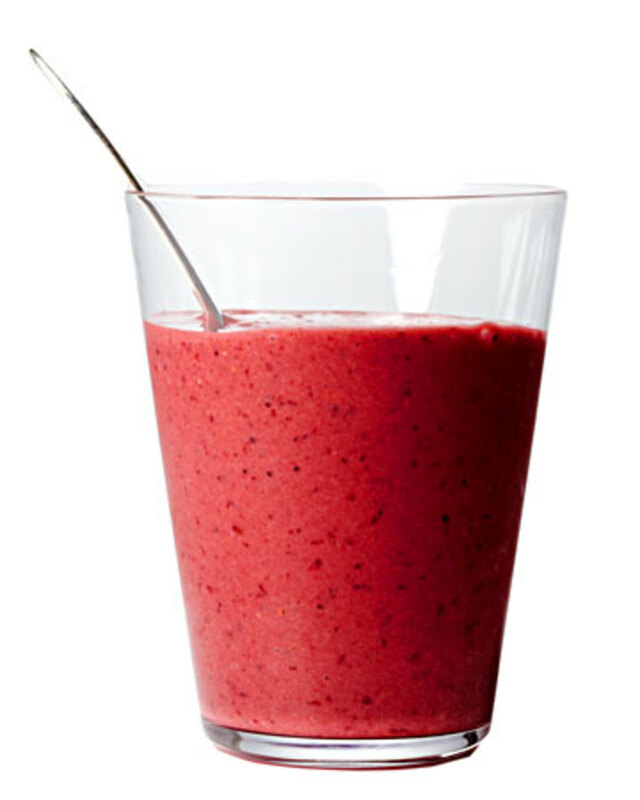 Add all the ingredients to your blender (I recommend using a Blendtec or OmniBlend) and blend on high for 30 seconds or until the smoothie is creamy. Unlike most of my green smoothie recipes, this one does not call for additional water to help the ingredients blend. That is because the two cups of watermelon, when blended, has enough liquid to help blend the smoothie. Otherwise, adding additional water would turn this recipe into a pulpy juice. I recommend adding the watermelon to your blender before the other ingredients so that it is the first to blend. 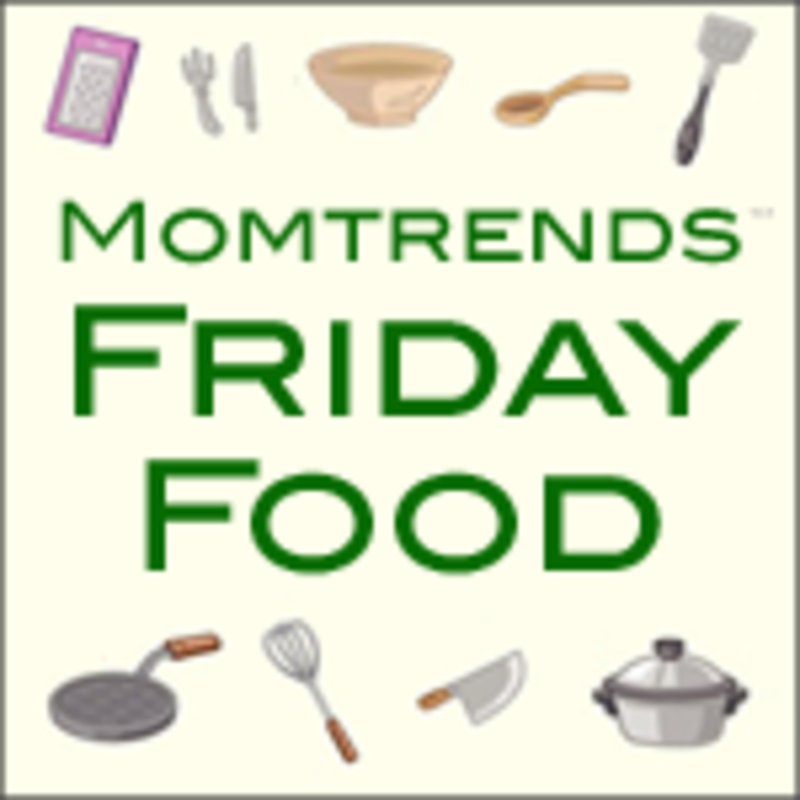 What are you cooking this week? Link up and share!